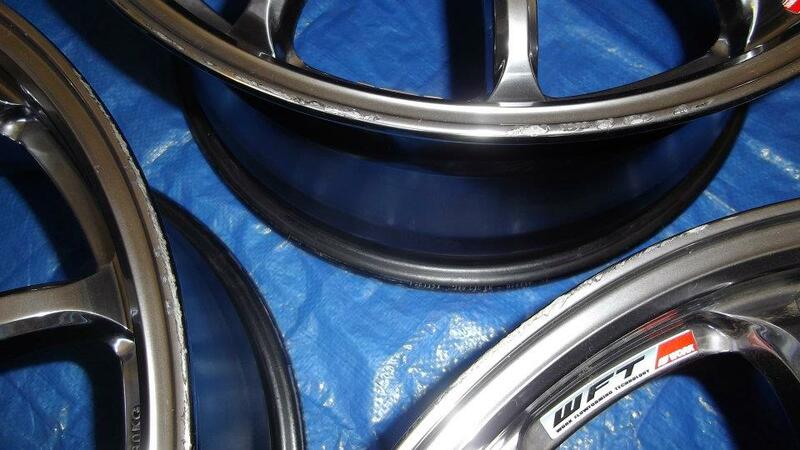 Do your alloy wheels look worse for wear? 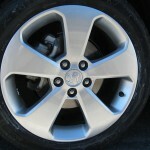 Damaged rims can ruin the look of your car. 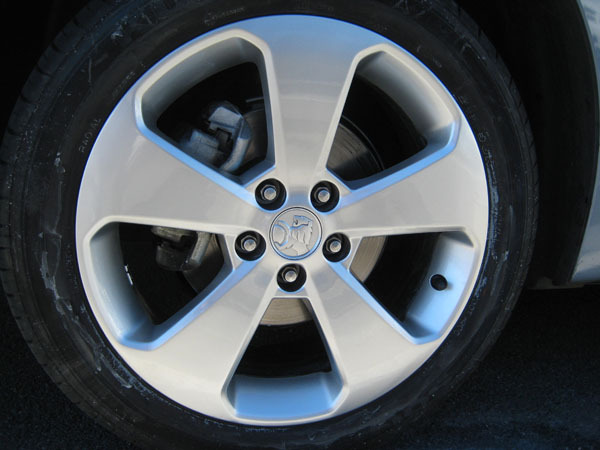 For great looks and better resale value, it’s important to keep alloys looking shiny and new. 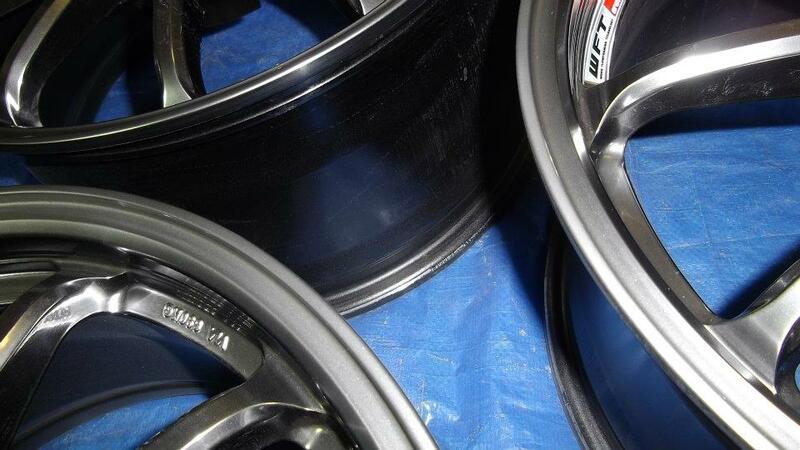 Let Smart Finish restore ‘bling’ to your car with mobile alloy wheel repairs and refurbishment anywhere in the Perth metro area. 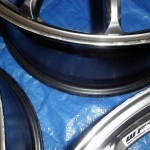 Yes, we can repair your Shadow Chrome rims! (Please note Shadow Chrome is imitation Chrome – i.e. not the same as normal Chrome.) While other Perth repairers say “no”, we say “yes”. Shadow Chrome is difficult to repair because it requires artistic skill to achieve the Shadow Chrome colour finish. It is NOT a matter of merely re-painting the wheel with a special paint. Instead, Shadow Chrome requires expert use of a special painting technique. Smart Finish is getting great results for Shadow Chrome repairs, so talk to us today. See some of our Shadow Chrome repair photos here. 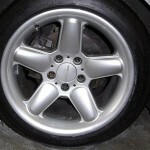 Polished wheels have a factory finish that is textured, not smooth like other alloys. This is difficult to repair because the textured finish needs to be recreated. 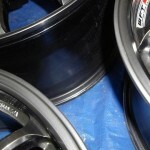 Although we can’t re-machine your polished rims, we can remove the scratches. This looks 100% better, but you won’t get the original finish and may be able to see the repair. 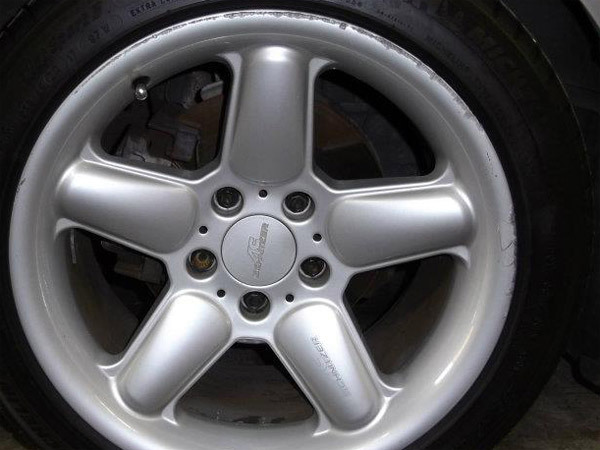 For more information, please click here to read about our polished alloy wheel repairs, including before/after photos. 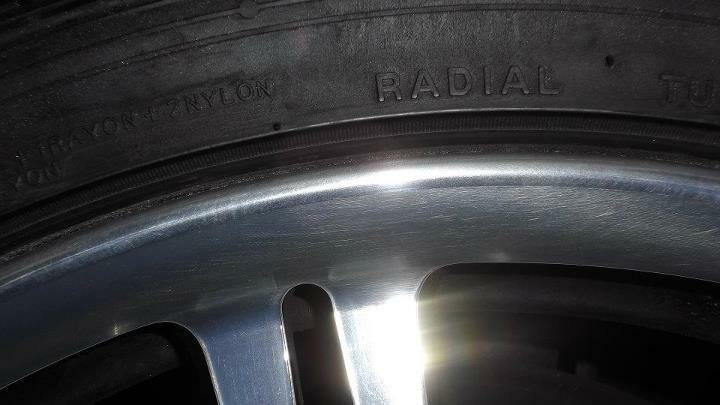 While we do repair Shadow Chrome (see above), we DO NOT repair standard chrome wheels. Shadow Chrome is imitation Chrome. If you have real Chrome rims, we cannot repair them. 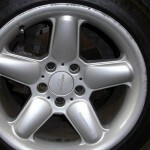 If you’ve chosen custom alloys for your car, it can be difficult and expensive to find a perfectly matched replacement. Smart Finish uses SMART processes to fix minor damage at cost-effective prices. 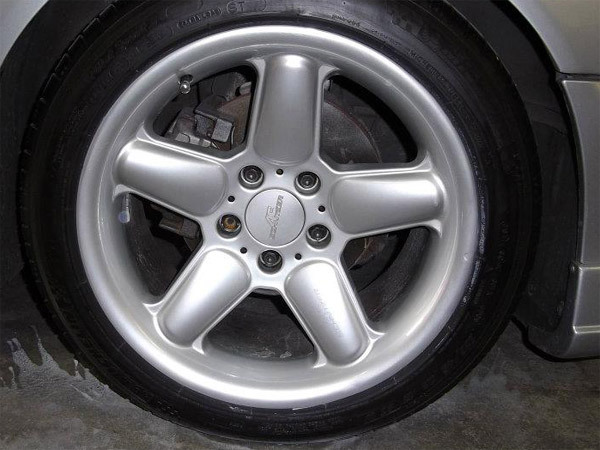 Our wheel repairs cost a fraction of full wheel replacement. Not only do you save money, you’ll also improve the resale value of your car. 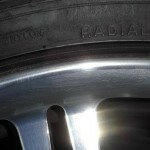 Can Smart Finish Repair Dented Alloy Wheels? No, our small-area repair technology is best suited to kerb rash and scratches. 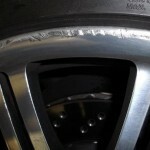 We cannot repair large dents or restore heavily buckled rims. If you’re unsure, send us a photo of the damage and we will let you know whether we can repair it. We invite you to call Smart Finish today. 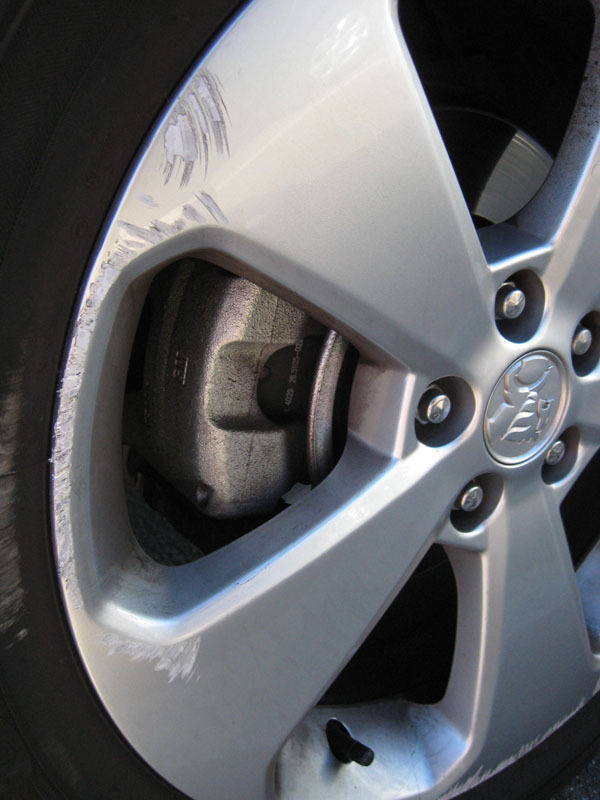 Our expert technician will book a time to repair your wheels on-site at your home or office. 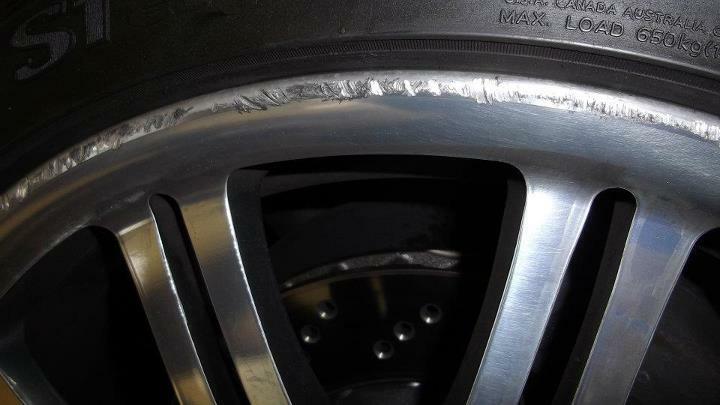 If you’re unsure whether or not we can repair your alloy wheels, send us a photo of the damage by SMS or email. We can usually assess damage by photo and tell you whether we can complete the job.